Last week we saw the clocks go back and winter truly begin to show its head. Although the days are drawing shorter and colder, unfortunately, that doesn’t mean that we are out for less. Preparing your car for winter is therefore important to ensure you’re safe. During the winter months, there are more hazards when driving, and you can be up to two times more likely to break down. By doing some quick checks you can easily lower this, and keep yourself safe when driving in winter. Check your car battery; the cold weather can impact the performance of your car’s battery, and on a cold morning it could lose up to 35% of its power. You can get your battery tested for free at many Kwik Fit or Halfords Autocentre garages. Or, you can buy your own tester from Euro Car Parts. Check your anti-freeze; antifreeze lowers the freezing point of your engine coolant, helping to stop it from freezing up in the cooler months. This is a key part of preparing your car for winter, and there are many different types of anti-freeze available. If you ask in your local stockist, they should be able to point you in the right direction. Alternatively, you can use the Halfords online checker. 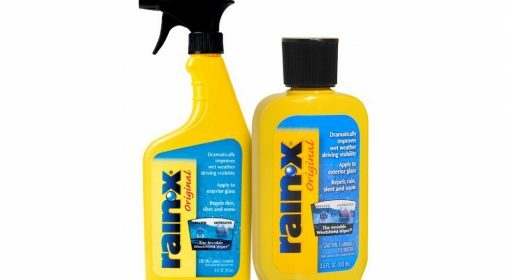 Check your screen wash; with wetter weather during winter, all the dirt off the ground is drawn up, making your car dirtier, quicker. Due to this, it is important to keep your washer fluid topped up. It may even be beneficial to keep a spare. Check your exterior lights; during the winter, the days are darker for longer. So, you will be using your lights more. You should check your lights regularly to ensure they are clear of dirt and in working condition. If your brake lights are not working properly, this can result in a fine or your car being taken off the road. Check all your cars exterior lights are working and carry some spare bulbs with you, just in case. Check your tyres; it is important to always check your tyre tread, more so in the winter as driving conditions can become worse. The legal minimum tread is 1.6mm. A low tread can affect the time it takes you to stop and your grip on the road. For help with checking your tyre tread, see RAC’s guide on how to check yours at home. Alternatively, can purchase winter tyres for your car. 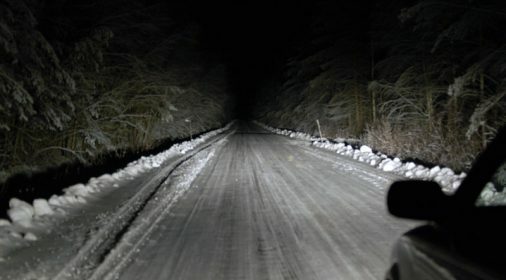 These are recommended if you are likely to be driving long distances, or live in a remote area, where you are more likely to be affected by bad weather. It is important for you to prepare your car for winter, for your safety and the safety of other road users. 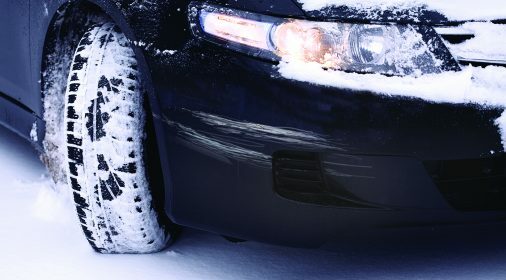 If you need more help Kwik Fit offers a free winter car check service, which can be booked in on their website. For help in protecting the appearance of your car during winter, see our guide on how to care for your paintwork in winter. 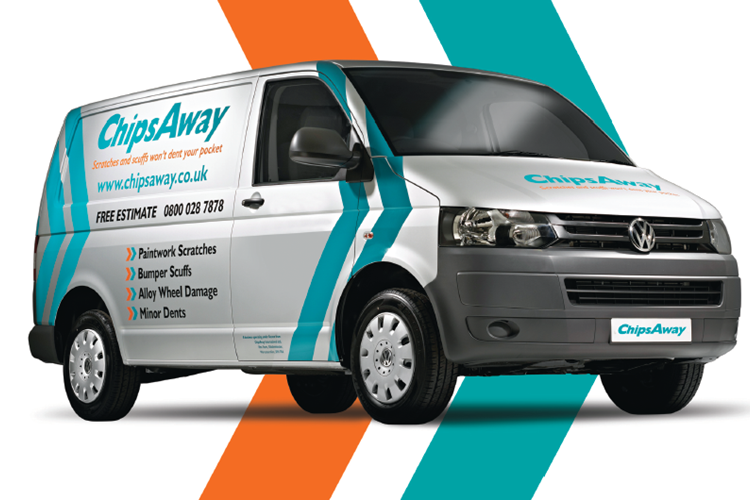 Our specialists work nationwide and can repair many scuffs, scratches and dents. To book in your professional repair, call us on 0800 145 5118or click here for a free quote.